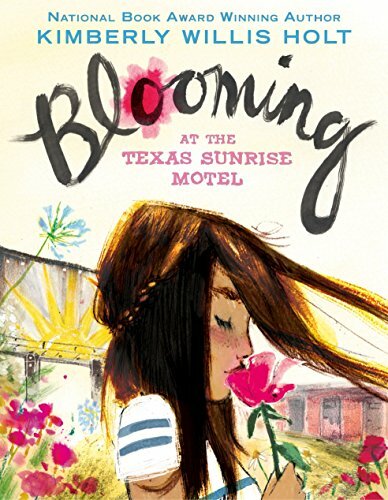 9781627793247 | Henry Holt Books for Young Readers, March 28, 2017, cover price $16.99 | About this edition: With unwavering emotion and masterful storytelling, National Book Award-winning author Kimberly Willis Holt explores themes of loss, family, love, and the importance of finding a place to call home. 9781250068354 | Feiwel & Friends, February 16, 2016, cover price $15.99 | About this edition: Can you imagine being placed in an orphanage while your parents are still alive? 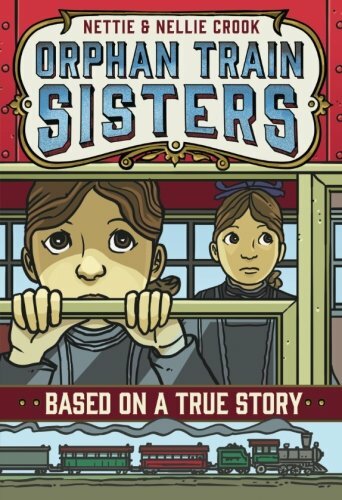 9781250104137 | Reprint edition (Square Fish, February 14, 2017), cover price $7.99 | About this edition: Meet the twins who traveled on the orphan train to find their forever home in this middle grade historical fiction novel, part of the Based on a True Story series. 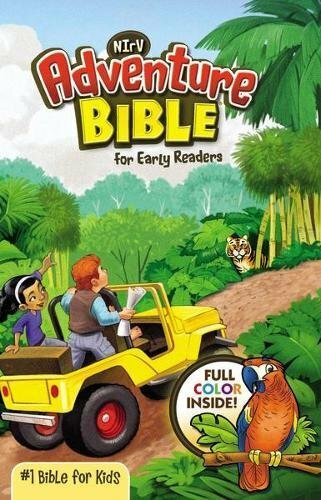 9780399552250 | Golden Books, January 10, 2017, cover price $4.99 | About this edition: A picture book retelling of the beloved classic children's story—a perfect introduction for the youngest readers. 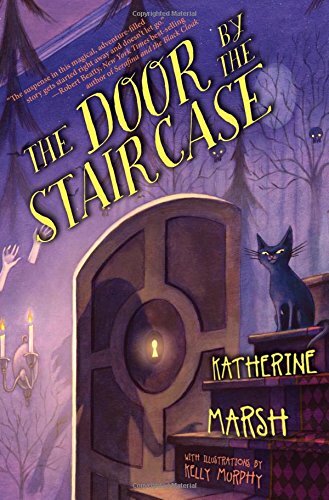 9781423134992 | Disney Pr, January 5, 2016, cover price $16.99 | About this edition: Twelve-year-old Mary Hayes can't stand her orphanage for another night. 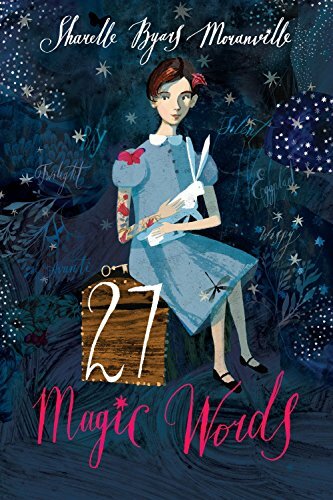 9781423137856 | Disney Pr, January 3, 2017, cover price $7.99 | About this edition: Twelve-year-old Mary Hayes can't stand her orphanage for another night. 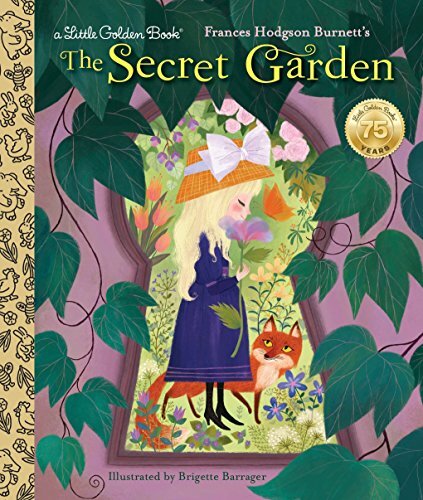 A deliciously quirky tale of secrets, magic, and illusions. Â Everything is in place: the packed theater, the Amazing Thummel, and, center stage, the magician's mysterious assistant. Some have called her the most beautiful woman in Europe.Then, in a swirl of light, she vanishes!An astounding illusion, but she never reappears. All that remains are a bloodstained white scarf and her daughter, Cisley, who lives in a glass castle and walks her pet lobster each morning by the sea.Enter Cole, a rambunctious boy from town and Cisley's first true friend. 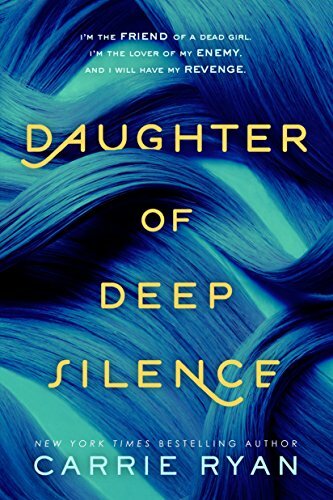 Together they hunt for clues to her mother's disappearance. 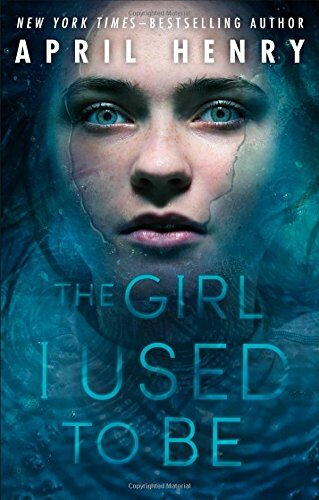 They puzzle over broken mirrors, ever-shifting labyrinths, a closet full of whispering ball gowns, and a fatal quest for a pure black rose.Roderic Townley spins a deliciously spooky tale of one girl's journey to discover what's real and what is simply an illusion. 9780449816493 | Alfred a Knopf Inc, November 10, 2015, cover price $16.99 | About this edition: A deliciously quirky tale of secrets, magic, and illusions. 9780449816509 | Alfred a Knopf Inc, November 10, 2015, cover price $19.99 | About this edition: A deliciously quirky tale of secrets, magic, and illusions. Ten-year-old Goose is lost. It's Christmas, his parents are dead, he's turned to petty thievery to support his increasingly addled Nan, and now his dog Mutt has gone missing.As Goose searches the streets of Manchester on Christmas Eve for any sign of his dog, he encounters a strange man named Anthony, who seems to know an awful lot about everyone he meets but almost nothing at all about himself. Anthony's special skill is to help people who have lost something-and everyone's lost something, according to Anthony.As they roam the streets together, they meet a wide variety of people, all of whom are searching desperately for something missing from their lives. As the mysterious Anthony proves again and again to have the power to reunite the seekers with the sought-after, Goose begins to wonder if Anthony may be able to help him find one of the precious things he's lost. 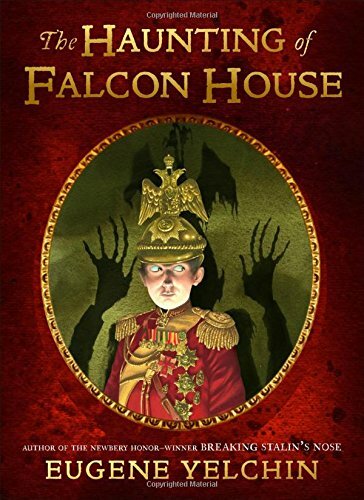 9781623657956 | Quercus, October 6, 2015, cover price $16.99 | About this edition: Ten-year-old Goose is lost. 9780857387356 | Gardners Books, October 27, 2011, cover price $15.00 | About this edition: When Goose's parents are killed in a car crash on Christmas Eve, his life changes utterly. 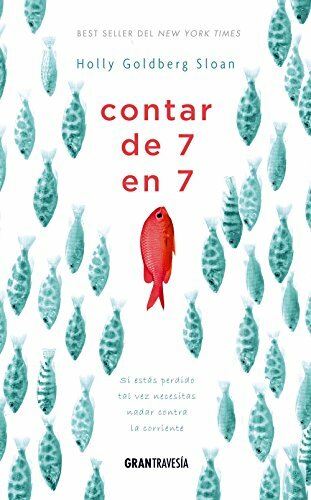 9786077356653 | Oceano De Mexico, October 1, 2016, cover price $17.95 | About this edition: Willow Chance is a twelve-year-old genius, obsessed with nature and diagnosing medical conditions, who finds it comforting to count by 7s. 9780062286987 | Balzer & Bray, September 20, 2016, cover price $17.99 | About this edition: Game of Thrones meets Graceling in this action-packed fantasy—the highly anticipated final book in the New York Times bestselling Snow Like Ashes series by Sara Raasch. 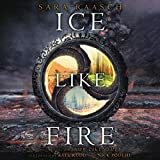 9780062562739 | Balzer & Bray, September 20, 2016, cover price $12.00 | About this edition: Game of Thrones meets Graceling in this action-packed fantasyâthe highly anticipated final book in the New York Times bestselling Snow Like Ashes series by Sara Raasch. 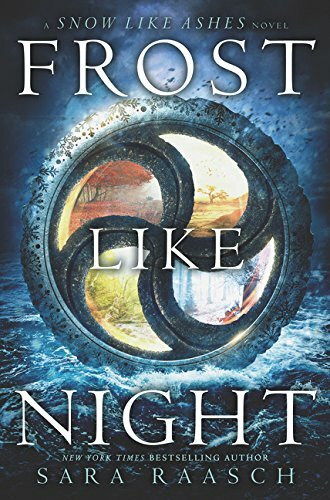 9780062286956 | Balzer & Bray, October 13, 2015, cover price $17.99 | About this edition: Game of Thrones meets Graceling in this thrilling fantasy filled with shocking twists and heart-pounding action, the highly anticipated sequel to Snow Like Ashes. 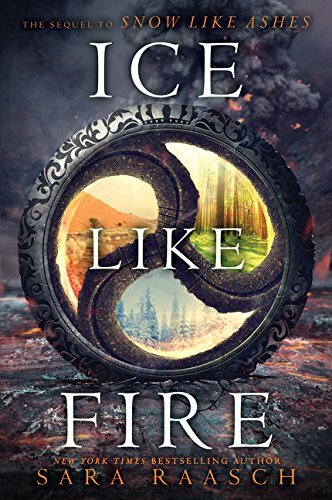 9780062286963 | Reprint edition (Balzer & Bray, August 30, 2016), cover price $9.99 | About this edition: Game of Thrones meets Graceling in this thrilling fantasy, the heart-pounding sequel to New York Times bestseller Snow Like Ashes. 9780062427939 | Balzer & Bray, October 13, 2015, cover price $9.99 | About this edition: It’s been three months since the Winterians were freed and Spring’s king, Angra, disappeared—thanks largely to the help of Cordell. 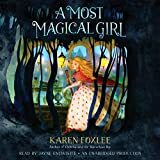 9781504645324 | Unabridged edition (Blackstone Audio Inc, October 13, 2015), cover price $44.99 | About this edition: [Young Adult Fiction (Ages 12 - 17)] Game of Thrones meets Graceling in this thrilling fantasy filled with shocking twists and heart-pounding action, the highly anticipated sequel to Snow Like Ashes. 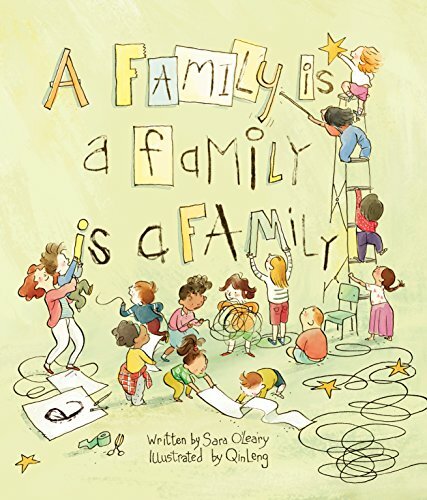 9781554987948 | Groundwood Books, September 13, 2016, cover price $17.95 | About this edition: When a teacher asks the children in her class to think about what makes their families special, the answers are all different in many ways Â but the same in the one way that matters most of all. 9780316298704 | Little Brown & Co, September 6, 2016, cover price $17.99 | About this edition: A stunning, terrifying novel about a house the color of blood and the two sisters who are trapped there, by The Dead House author Dawn Kurtagich When Silla and Nori arrive at their aunt's home, it's immediately clear that the "blood manor" is cursed. 9780399256066 | Philomel Books, November 3, 2015, cover price $17.99 | About this edition: From the #1 bestselling author of Heat, Travel Team and Million-Dollar Throw comes a feel-good basketball tale reminiscent of The Blind Side. 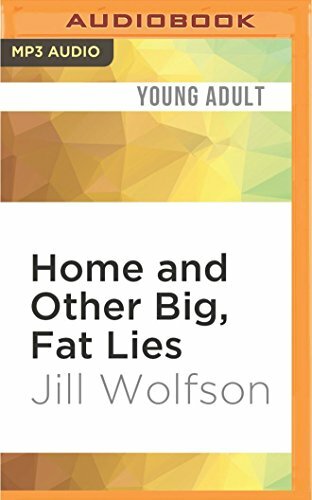 9781531810153 | Mp3 una edition (Audible Studios on Brilliance audio, August 16, 2016), cover price $9.99 | About this edition: The new novel from Jill Wolfson - an exciting, fresh voice in middle-grade fiction Whitney has been in so many foster homes that she can give a complete rundown on the most common varieties of foster parents - from the look-on-the-bright-side types to those unfortunate examples of pure evil. 9780553512854 | Alfred a Knopf Inc, August 2, 2016, cover price $16.99 | About this edition: From the author of Ophelia and the Marvelous Boy comes the story of a friendship between two girls set in Victorian England, with magical machines, wizards, witches, a mysterious underworld, and a race against time. 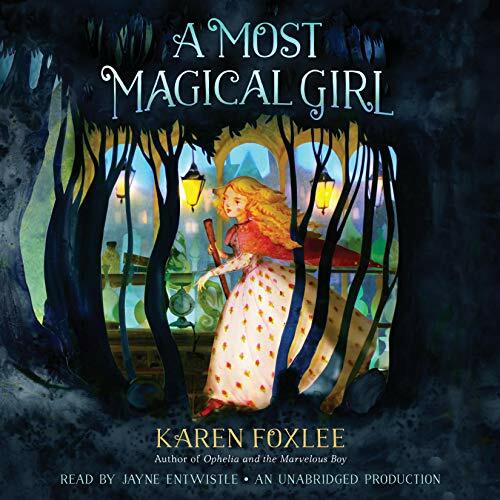 9780147521033 | Unabridged edition (Listening Library, August 2, 2016), cover price $40.00 | About this edition: From the author of Ophelia and the Marvelous Boy comes the story of a friendship between two girls set in Victorian England, with magical machines, wizards, witches, a mysterious underworld, and a race against time. 9780553512861 | Alfred a Knopf Inc, August 2, 2016, cover price $19.99 | About this edition: From the author of Ophelia and the Marvelous Boy comes the story of a friendship between two girls set in Victorian England, with magical machines, wizards, witches, a mysterious underworld, and a race against time. 9780823436576 | Holiday House, July 15, 2016, cover price $16.95 | About this edition: An irrepressible ten-year-old must reconcile her fantasies with reality in this beautifully written novel about facing the future. 9780525426509 | Dutton Childrens Books, May 26, 2015, cover price $17.99 | About this edition: I’m the daughter of murdered parents. 9780147511607 | Speak, July 12, 2016, cover price $10.99 | About this edition: Available in paperback in a new look! 9781101915165 | Unabridged edition (Listening Library, May 26, 2015), cover price $50.00 | About this edition: I’m the daughter of murdered parents. 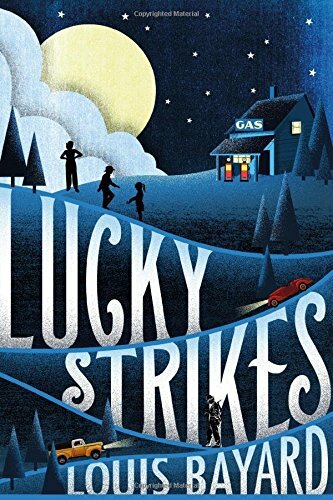 9781627793902 | Henry Holt Books for Young Readers, July 5, 2016, cover price $16.99 | About this edition: With her mama recently dead and her pa sight unseen since birth, Amelia is suddenly in charge of her younger brother and sisterâand of the family gas station. 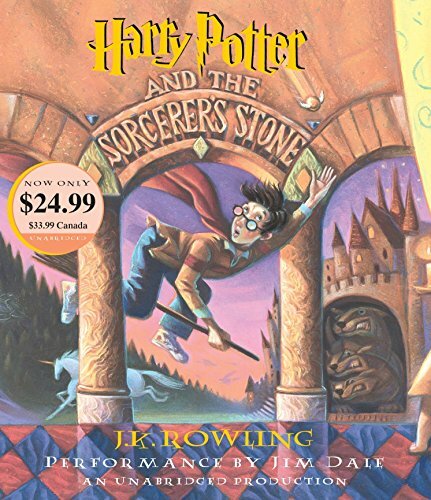 9781524721251 | Unabridged edition (Listening Library, June 21, 2016), cover price $24.99 | About this edition: Harry Potter has no idea how famous he is. 9780807281956 | Unabridged edition (Listening Library, September 1, 1999), cover price $50.00 | About this edition: Read by Jim Dale8 hours 17 minutes, 7 CDsHarry Potter has no idea how famous he is. Catch a ferry to the 1904 World's Fair with the orphans of Wanderville! The orphans of Wanderville have decided to never again let themselves be confused by adults offering them shiny red apples and warm beds. Theyâre going to make their way to California and establish a more permanent spot for Wanderville.But when theyâre suddenly left without means of transportation, the orphans must find a new way of getting to their âtown.â Enter a dandy motorist with a proposition: If the orphans agree to take a mysterious artifact to the 1904 St. Louis Worldâs Fair on his behalf, they will receive a handsome reward that will allow them to book passage west.The citizens of Wanderville conclude that this is their best bet. What they donât realize, however, is just how treacherous the journey to the fair will be and how much they will need to sacrifice to finally find themselves a new home. 9781595148209 | Razorbill, June 16, 2015, cover price $16.99 | About this edition: Catch a ferry to the 1904 World's Fair with the orphans of Wanderville! 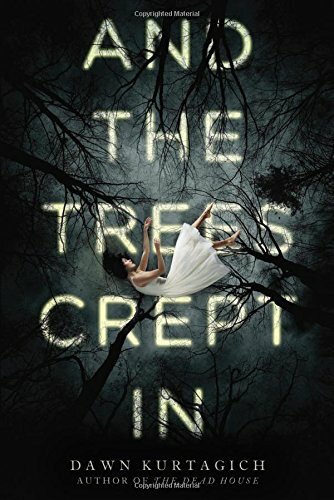 9781627793322 | Henry Holt Books for Young Readers, May 3, 2016, cover price $16.99 | About this edition: Winner of the Anthony Award for Best Young Adult Mystery NovelWhen Olivia's mother was killed, everyone suspected her father of murder. 9780805098457 | Henry Holt Books for Young Readers, June 14, 2016, cover price $15.99 | About this edition: A long undisturbed bedroom.